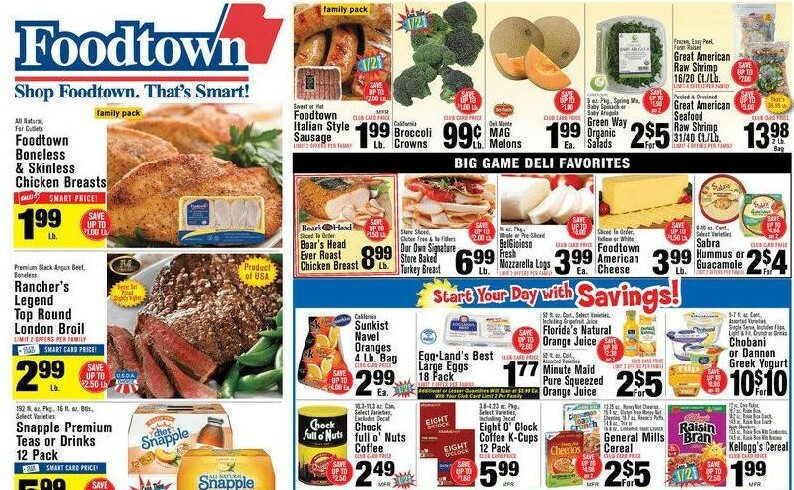 Foodtown weekly ad Touch 3 Day sale big game party ready February 1 – 3, 2019 is available to check here online. 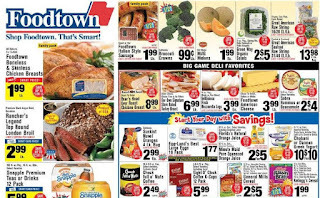 Shop foodtown. That's Smart! Check out all these discounted products and low price for today. 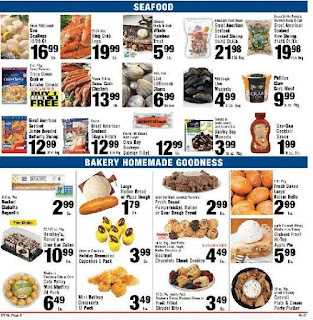 You will find Ripe hass avocados, Rancher's legend new york strip shell steaks, perdue chicken wings 3 lb. 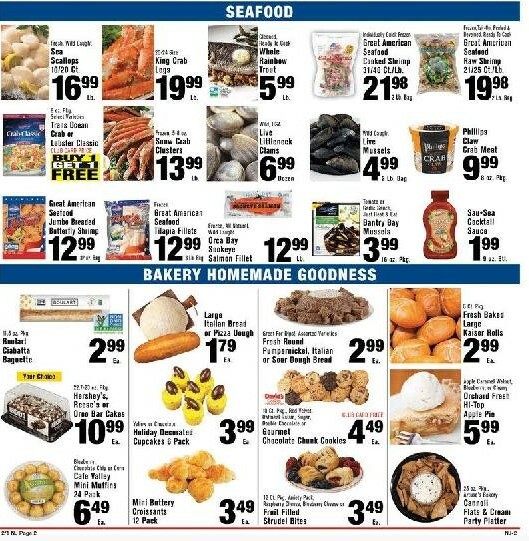 bag, Fresh atlantic salmon fillets, Entenmann's baked goods, Pepsi-Cola 2 liter bottle, Brownie platter.